We continued our Vietnamese adventure by flying on Vietnam Airlines from Hanoi to Ho Chi Minh City. Our hotel arranged a taxi for us. He wasn’t all that happy to be taking us to the airport, but because of that, he drove like a bat out of hell. We saw a bus on the route to the airport that had a bit of engine trouble. 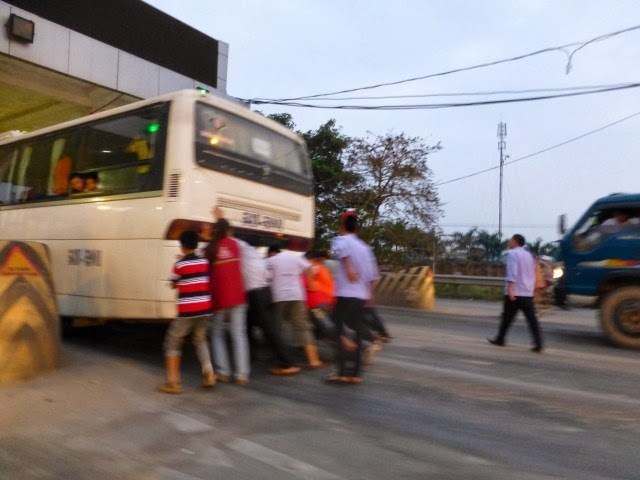 Luckily the people aboard were open to pushing the bus through the toll area. I wonder if they got their bus fare refunded. 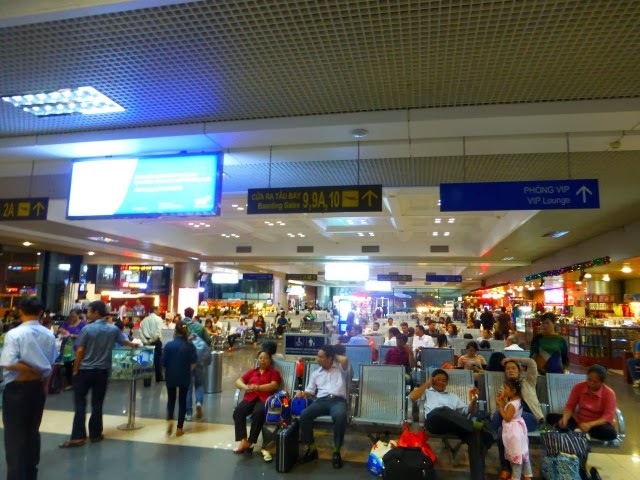 The domestic airport was pretty busy and since we didn’t have any status with Vietnam Airlines (or Skyteam for that matter — my KLM/AirFrance Gold Membership Card didn’t arrive until we returned home) we had to wait in the regular economy line. Everyone in line had at least 3 large suitcases each. Where are they going? The long line moved pretty quickly though. We did not have access to this lounge. 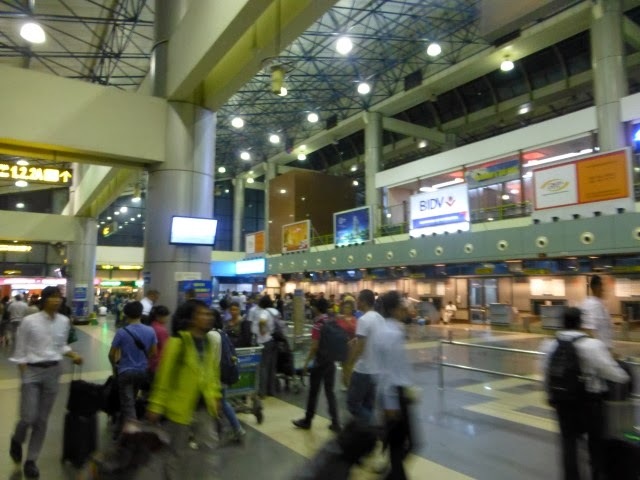 There was a flight between Hanoi and Ho Chi Minh City (Saigon) every 30-45 minutes this time of night. It’s like the shuttle service between New York and Washington. Unlike those shuttle services, which are operated by A319s or A320s (on United), these shuttle services were on B777. Since we had to check our bags, we weren’t too concerned about getting aboard early and securing overhead space. The flight was pretty full. We weren’t able to get an upgrade either, but for only a two hour flight we would survive. The seat pitch was pretty acceptable. I was able to sit in the seat and while it wasn’t really comfortable it was definitely doable for a short haul flight. You couldn’t pay me enough to fly this configuration long haul, that’s for sure. 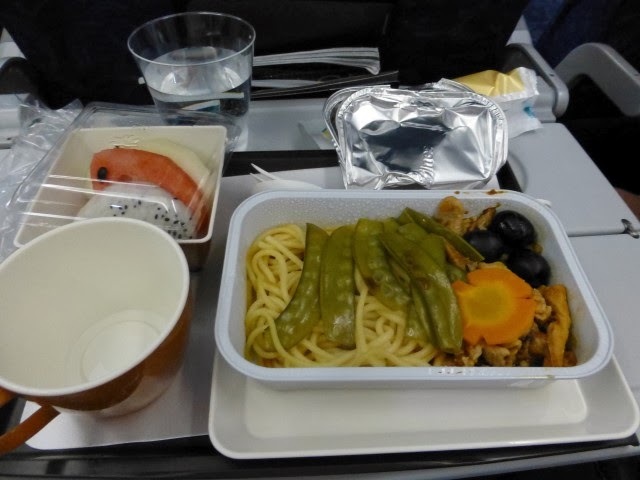 Like every non-US airline I’ve been on, we were served a full meal aboard. Our meal consisted of fruit (melon and dragon fruit) along with some noodles, pea pods and carrots. It was marginally better than the food you get on US airlines. I’d prefer this meal over most first class meals you get on United. 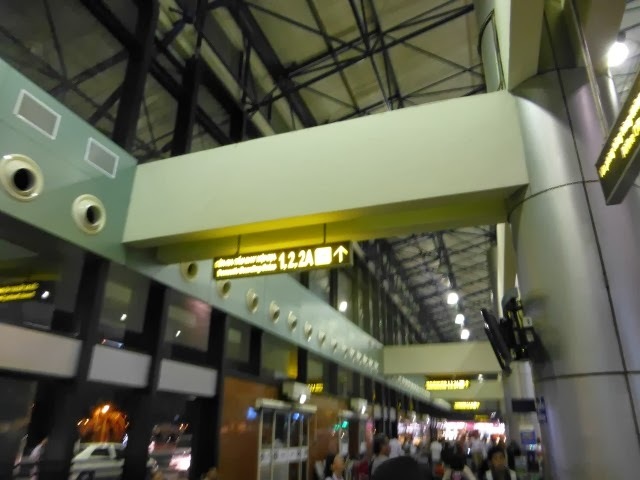 We left a little late out of Hanoi, but managed to make up the time in the air and we arrived on time in Ho Chi Minh City. Consistent with every other flight I’ve taken in Asia, about 90 seconds before the plane touches down about 2-3 dozen passengers hop up and start collecting their bags from the overhead bins and making their way to the front of the plane. This is so nuts for me to see! Baggage claim was an utter nightmare. Everyone was pushing to get to the front, right next to the conveyor belt. People would aggressively hit you with their luggage carts and when you’d look back at them, their companions would push you out of the way and take your spot. 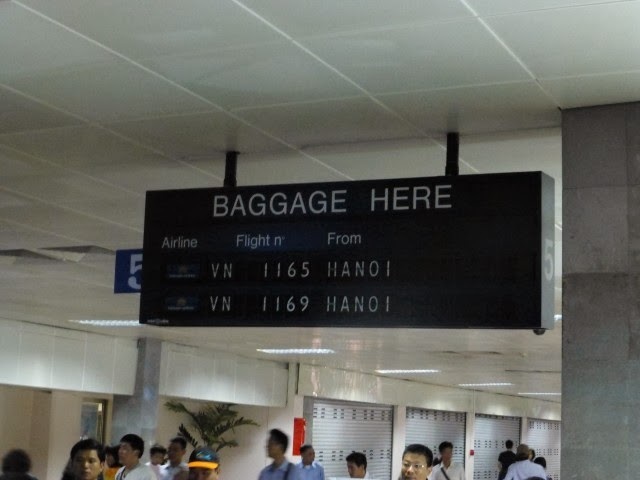 Being a gentlemen isn’t really going to get you anywhere at Baggage Claim in Ho Chi Minh City. 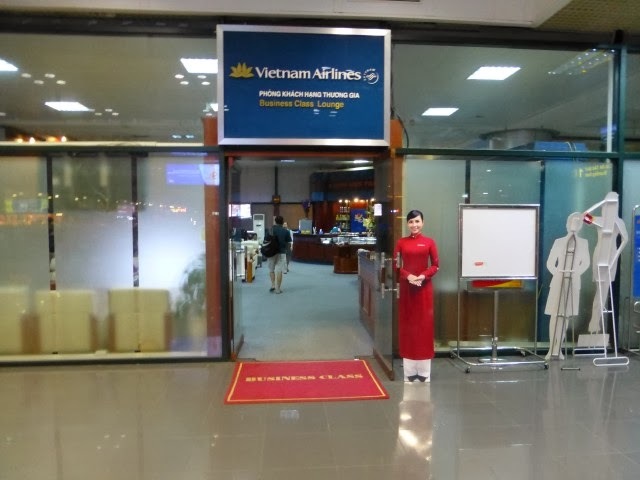 The flights between Hanoi and Ho Chi Minh City are plentiful and the only direct flights are operated by Vietnam Airlines so unless you want an additional stop, this is really your only option. I wouldn’t hesitate flying Vietnam Airlines again. The flight attendants were quite nice but very hurried. They had to service 250 people food and bev in less than 90 minutes, so we didn’t see them except for food drop off then trash pick up. Have you flow Vietnam Airlines before? Did you get the upgrade? Was the upgrade worth it? How many people were making their way to the main door when the flight was still 40 feel off the ground? By Tim in Travel on November 7, 2013 .